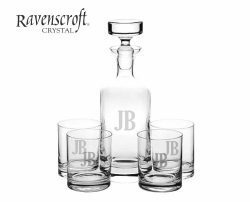 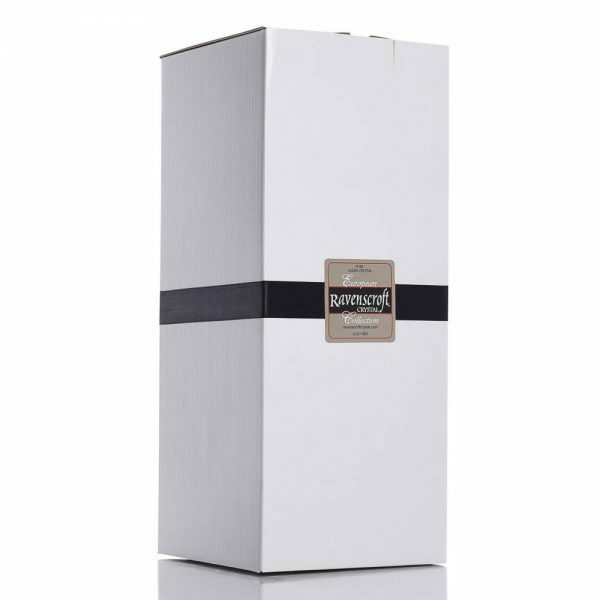 The Kensington Decanter Set by Ravenscroft Crystal is perfect for the most discriminating spirits enthusiasts. 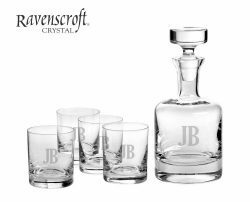 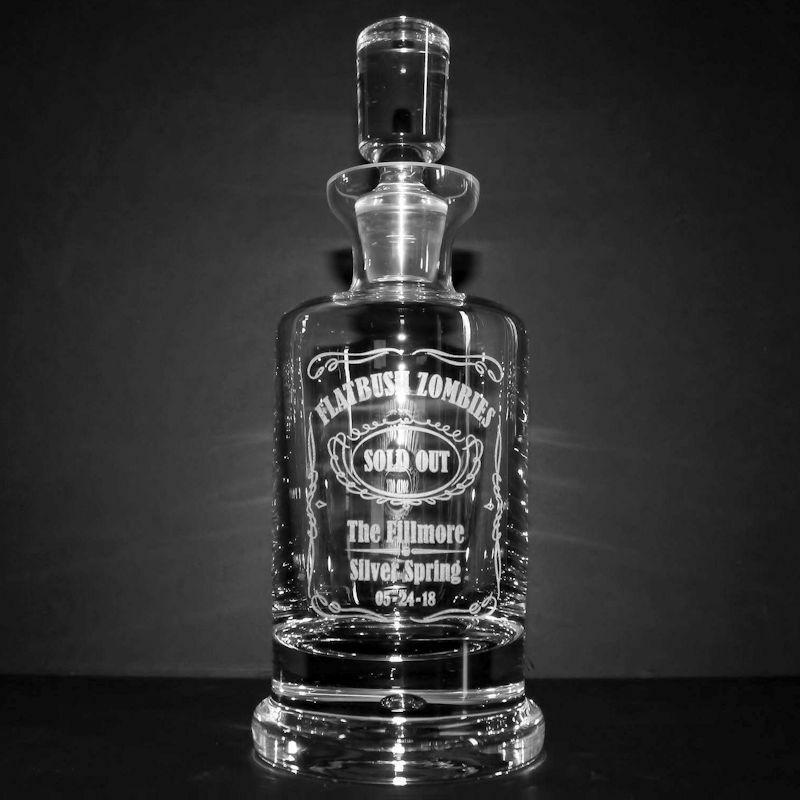 The set features a cylindrical heavy-bottom decanter and double old fashioned glasses with a classic bubble design in the base. 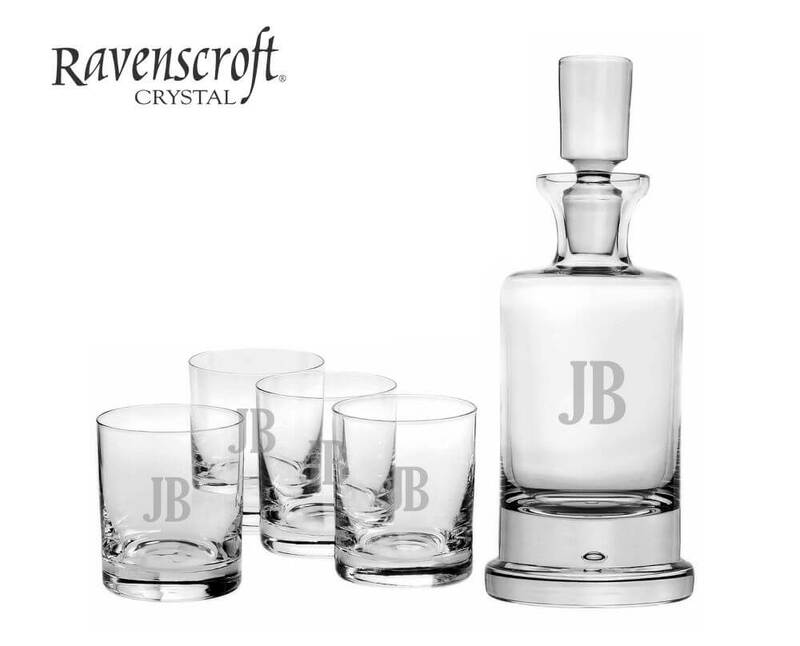 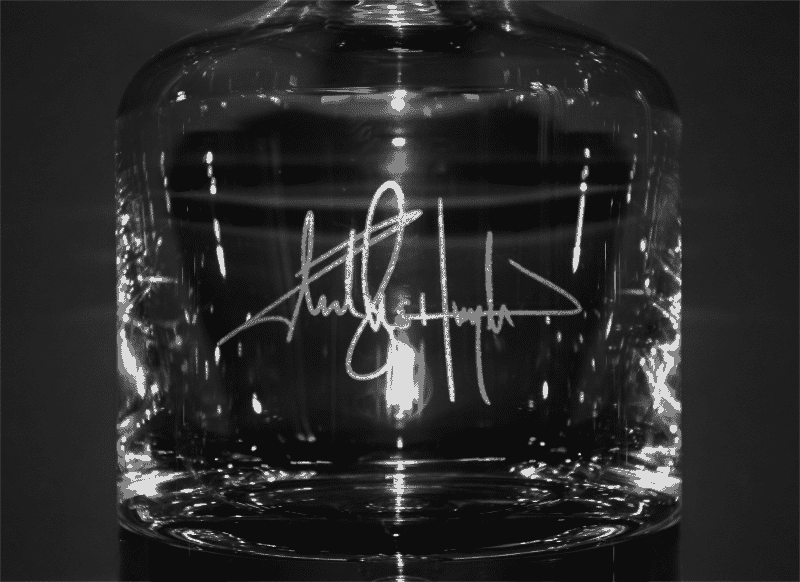 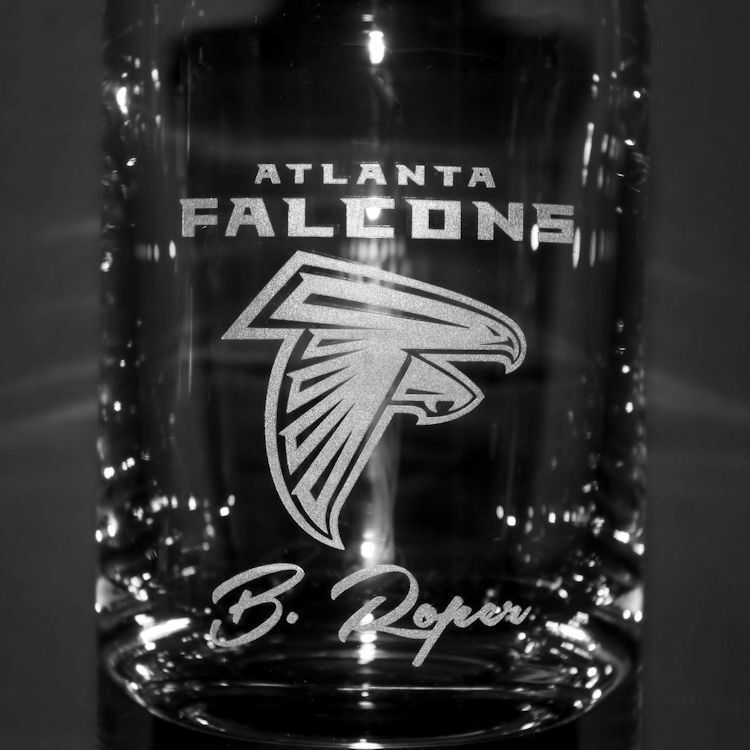 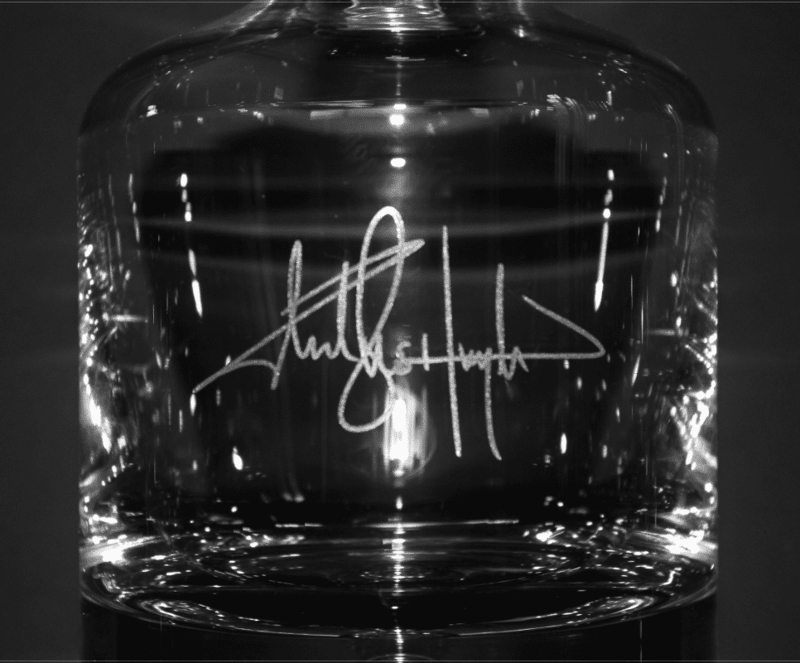 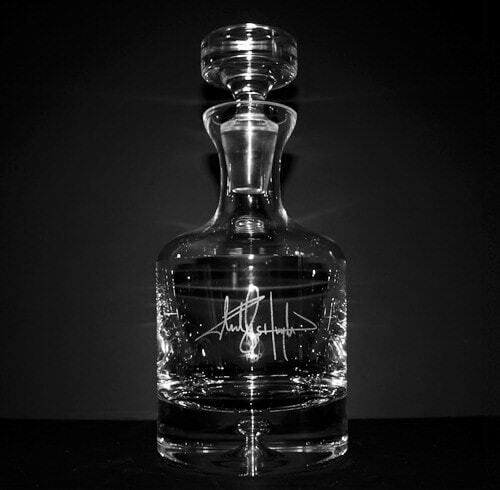 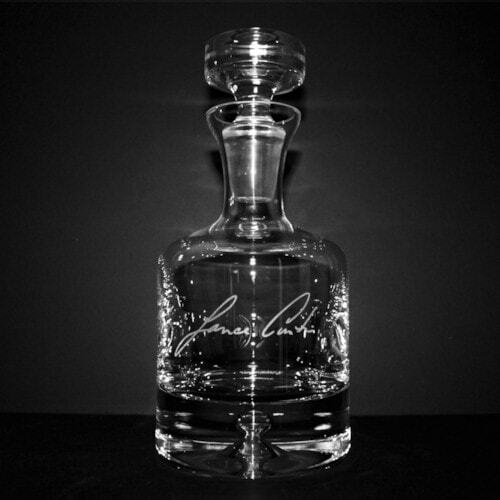 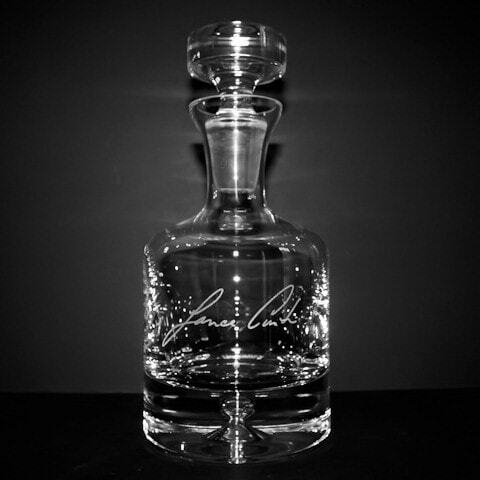 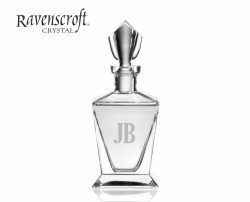 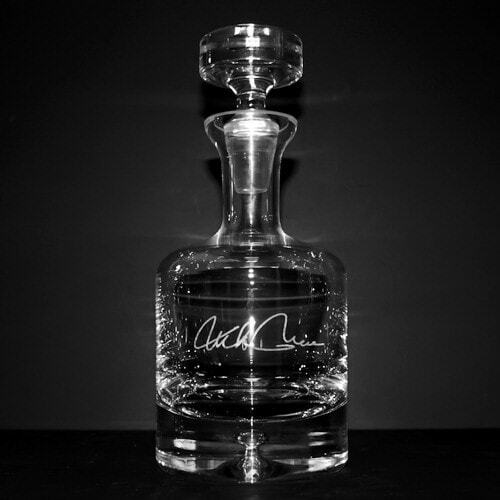 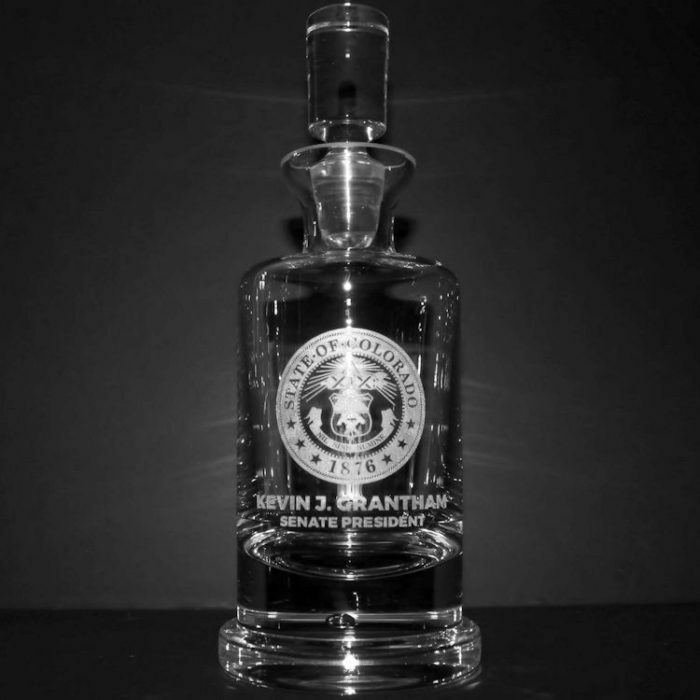 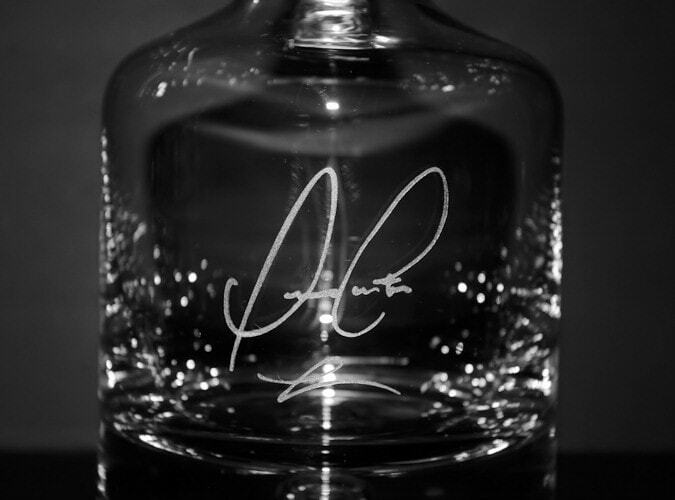 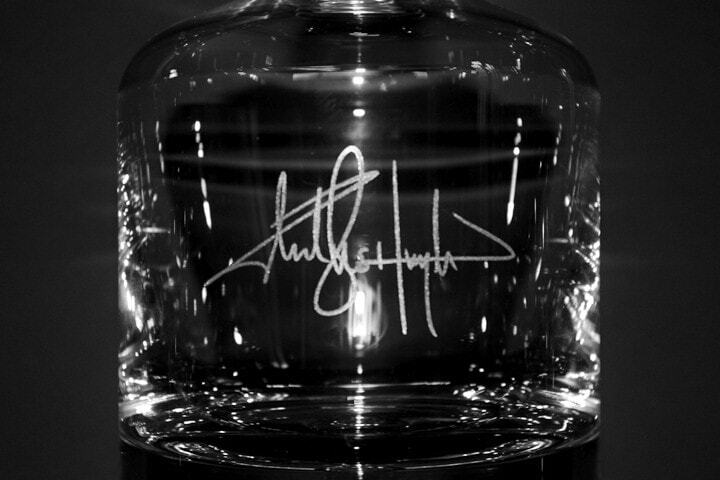 All of Ravenscroft's crystal decanters are entirely lead-free and handcrafted in Europe. 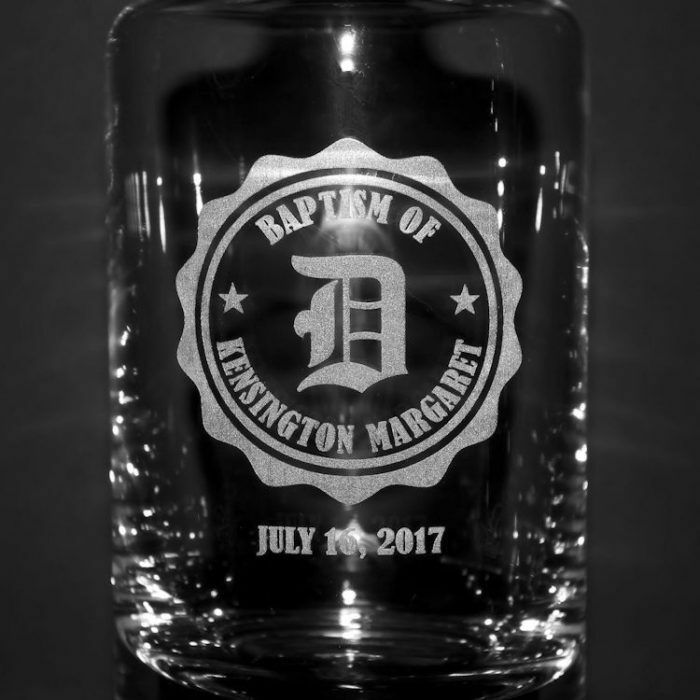 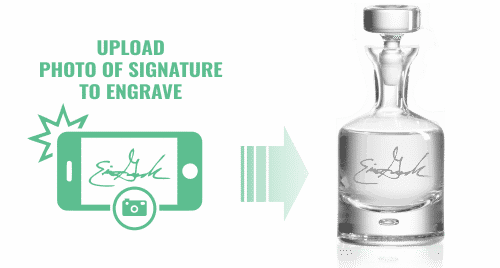 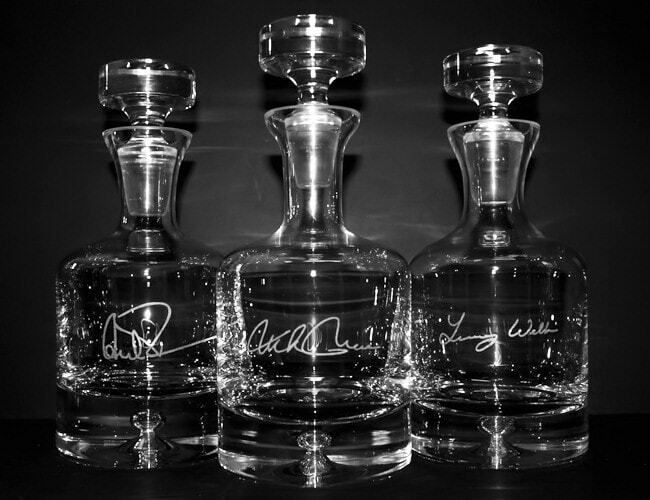 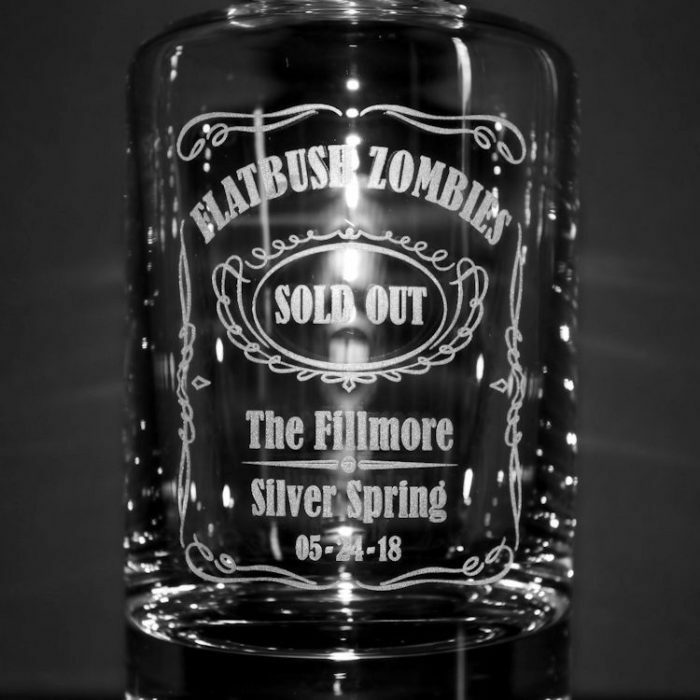 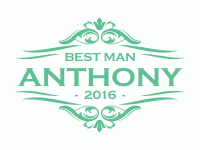 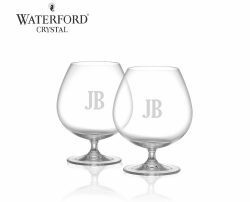 The stylish design and quality of the set makes it the perfect gift for the spirits enthusiast, while personalized engraving adds that special touch transforming a memorable gift into a treasured keepsake.